Retailmenot blocks my code when I try to submit a 30% off for Kohls. They even block when i comment on another persons code and I leave a cryptic code for 30% off. I have submitted codes in the past just fine. Today I tried to post a code and it said the code was blocked. I wonder if companies are trying to get certain codes blocked? 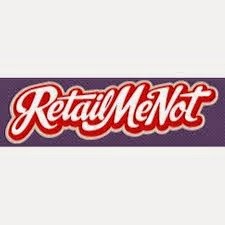 Retailmenot is a big coupon site and maybe there have been some violations? I found that its very hard to find any coupon code to submit. They accept if you have your own coupon but not from any affiliate networks. Do you have any solution for it? Thanks.